The PC is set on a path to rival the consoles as a main choice for platform, as more games arrive every day exclusive to PC. But without a proper way of getting a controller to work with just about every game you can get your hands on, users are stuck with clunky keyboard and mouse. But there are a few workarounds, and we’ve got what we believe to be the best solution on the market today for you right here. In this guide we will show you how to run Minecraft using a controller on the PC. Okay, so let’s cut to the chase. 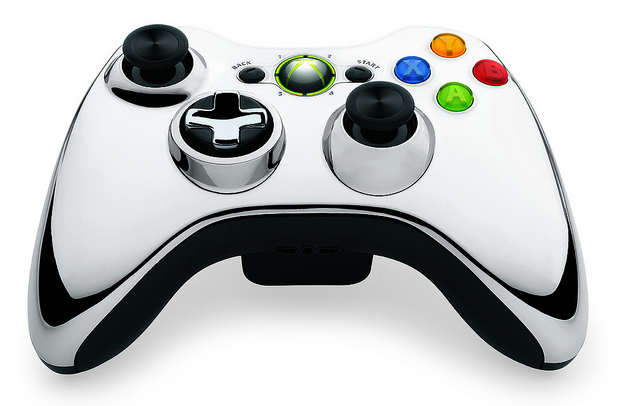 The XBox 360 controller with a wire is just about the best thing you can use in this situation. 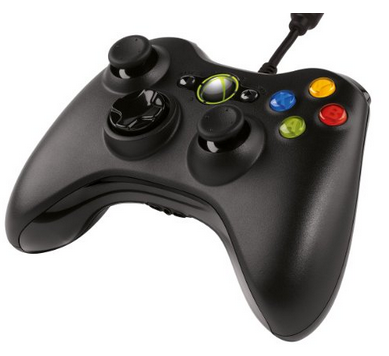 For just £23.99 from Amazon, it’s cheap, durable, and has just so many buttons on it. You could consider the wireless version if you so require, but the flex on the wired version is of a fairly decent length to allow you to retreat into an armchair in front of your desk, or alternatively lay in bed playing games on a laptop. The other great advantage of the XBox 360 controller is it’s Microsoft, and so is your computer… in most cases at least. It’s compatible with a lot more games that you’d think out of the box, plus it’s been out for a good while so there’s plenty of technical support available online. It even sets itself up instantly when you connect, no drivers required. Also, between you and me, it’s much comfier and easier to hold than competitors. Don’t worry, we’re not opening anything up physically, just on the PC. The next thing you’ll need is a program called Xpadder. It can be purchased from Xpadder.com in the current version, although there are freeware versions of the older versions of the software out there. These freeware versions may be less stable, and you may need to run them in compatibility mode for older operating systems. However, they are serviceable. Once you open up Xpadder, there is of course the setup stage for making the controller work on the program. Using the controller map image below and the tutorial, one simply superimposes virtual buttons over the map. First, click ‘new layout’ as instructed on opening the program. Then all you need to do is follow the rest of the instructions to detect and program in the buttons and triggers. The program will take you through each stage of setting up the button inputs. when you;re done, drag them over the correct place on the controller map. The next part is wildly simple, all you need to do is assign keyboard commands to the new layout. Open up your controller scheme on Xpadder, then click a button to apply a keyboard shortcut. What we did to set up Minecraft is look at the game’s controls when running on an Xbox 360, and then assigned the same keys to the appropriate buttons. Additionally you will need to bind the mouse to one of the sticks, which is easy, just click the spanner icon by the stick of choice and set it to the correct mouse input. You can do the same with the other stick for WASD input. 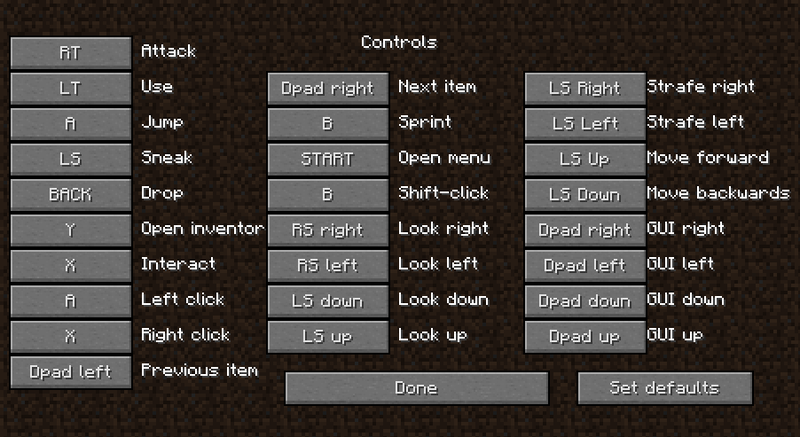 We’ve included the correct controls for Minecraft’s 360 version below. Using Xpadder you can map the keyboard controls to the correct sticks. Open up Minecraft at the same time and go to the controls window to match it all up on Xpadder. It’s tricky but with some trial and error I know you’ll get there. For those of us who are tech savvy there are a lot more options to play with. Xpadder lets you program in key sequences as well, meaning you can fiddle about and use the controller to activate ‘macros’ for your favorite MMOs, even when still using keyboard and mouse. Once you get it working for Minecraft, you can pretty much use it for anything, and you can save different layouts for different games. Try it yourself!